After completing a medical detox and residential inpatient program, the next step is our PHP, or partial hospitalization program. PHP is the first part of our nine-week program and runs three weeks long. Guests attend group for six hours a day, six days a week during PHP. Designed for guests who have been medically cleared and no longer require 24/7 monitoring, PHP provides a less structured, more flexible environment. This flexibility, along with continued accountability, best prepares guests for their first steps back into society. During this time guests begin to build their support network while learning to become self-sufficient. We teach and emphasize daily living skills, effective communication skills, and utilizing your peers and resources for support. Just like the rest of Royal Life Centers programming, we give guests the power to design a program that works best for them. The beginning of our nine-week program is no different. Guests work with their case manager and therapist to put together a custom treatment plan. 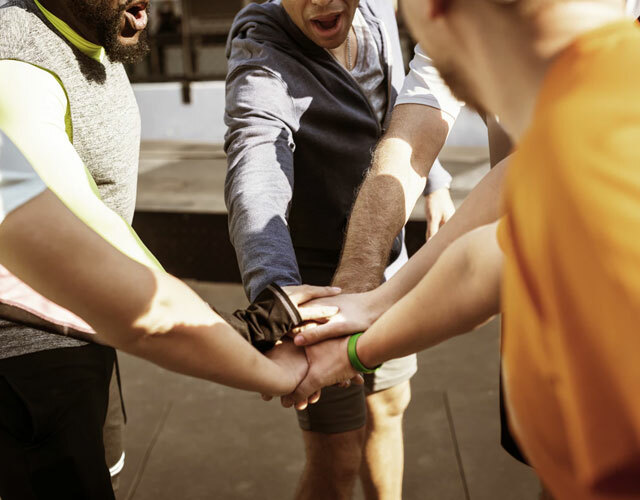 Instead of attending a pre-set schedule designed for everyone, guests choose from different group options in certain time slots. Our holistic approach to treatment includes group and individual therapies, activity/movement, adventure, and equine therapy. Additionally, group options are continuously changing and evolving as we stay on top of the latest treatments available. 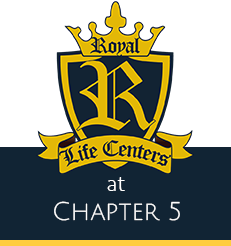 Royal Life Centers provides guests with the resources needed to reach their goals, Because We Care. Royal Life Housing is where guests will stay during the entire nine-week program. Housing fees during PHP are included in guests’ treatment plans. Each house has a large living room area with an Xbox One game system and large flat screen TV. All bedrooms come equipped with their own TV’s connected to Dish Network, along with large closets and plush bedding. Access to our in-house support staff, who are in recovery themselves, is available 24/7. We also provide transportation to 12-step meetings in the area four times a day. Nightly check-ins with a breathalyzer and random urinalysis testing keep guests honest and accountable. Please reach out to us anytime at (877)-RECOVERY or (877)-732-6837 with any questions about our PHP program or any of our other programs. Our admissions team is waiting for your call.